What a great day for friendly competition. 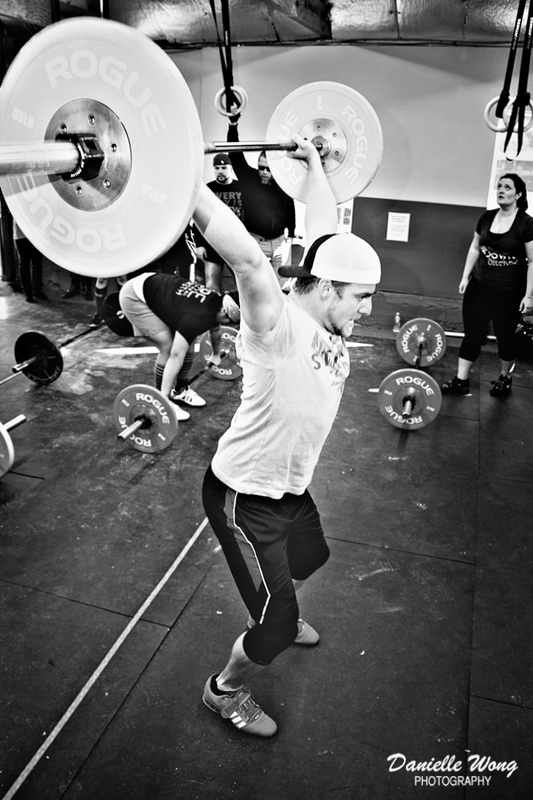 CrossFit New Hampton , New York recently opened with a bang. Check them out!